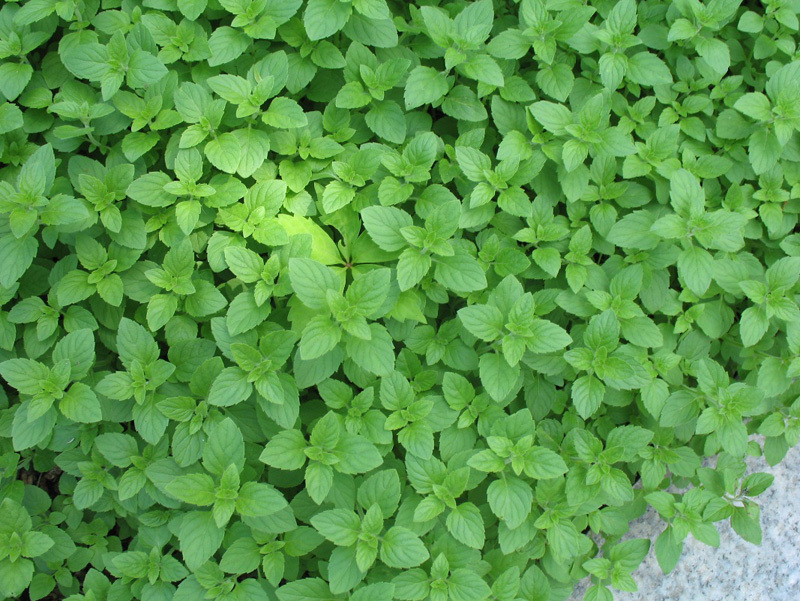 Comments: The entire plant smells strongly of peppermint which come from both leaves and flowers. When walks through a garden containing it, the fragrance is easily detected and the flowers stay in bloom for about 6 weeks starting in late summer. Grows well in dry or rocky soils.